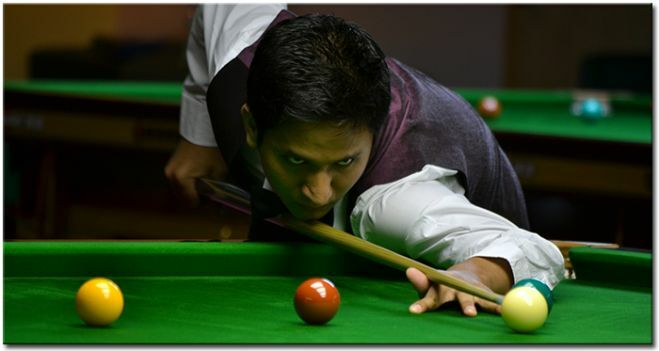 India's Laxman Rawat in his first match of 6Reds discipline in 2013 IBSF World 6Reds Championship had to work hard to win against Robert Murphy from Ireland. 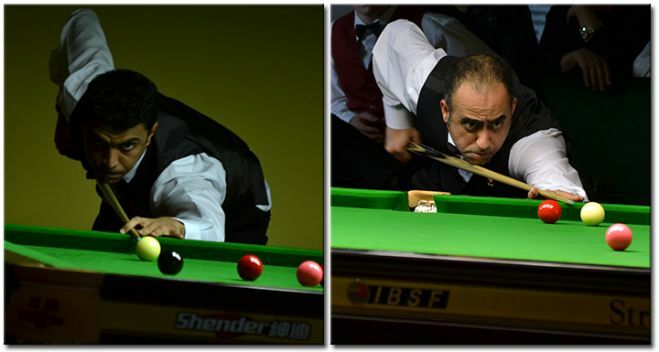 In Men category of 2013 IBSF World Team Snooker championship, UAE's Mohammed Shehab and Mohmmed Al Joaker defeated team Wales1 4-1. Shehab won the first frame against Duane Jones 67-27 and Joaker added another frame win by defeating Alex Taubman on black ball game 57-54. In the doubles frame too Shehab created a break of 65 points to gain 3-0. Though it was late but in fourth frame Duane Jones produced a break of 65 points in order to defeat Jaoker 71-53 but again in next frame Shehab defeat Alex 74-21 and won the match 4-1. 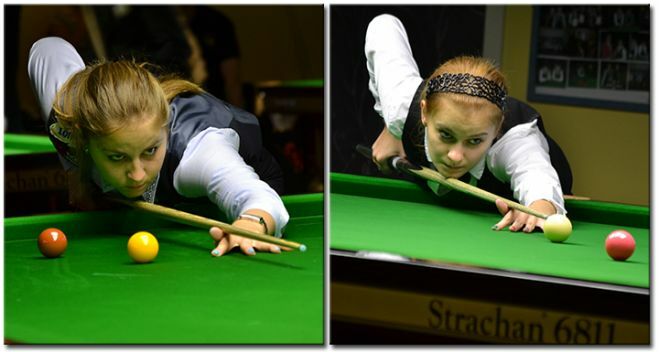 On second day of 2013 IBSF World Team Snooker championship in women's category, Polish girls started on a winning node. Team Poland 2 comprises of Agata Czerwinska and Weronika Nowicka dominated since start and defeated team Ireland 2 (Sandra Bryan and Michelle French) 2-1. In the first frame, Agata took on Sandra Bryan and kept scoring small but effective points wherever she was getting chance. That resulted in frame win for Poland by a good margin 64-20. In the next frame, another Polish girl Weronika Nowicka defeated Michelle French 49-25. However, the doubles frame went in favour of team Ireland but Poland had already registered win over Ireland. Alain Vandersteen from Belgium pulled a sensational victory in his first round robin match against Khalid Kamali from UAE. 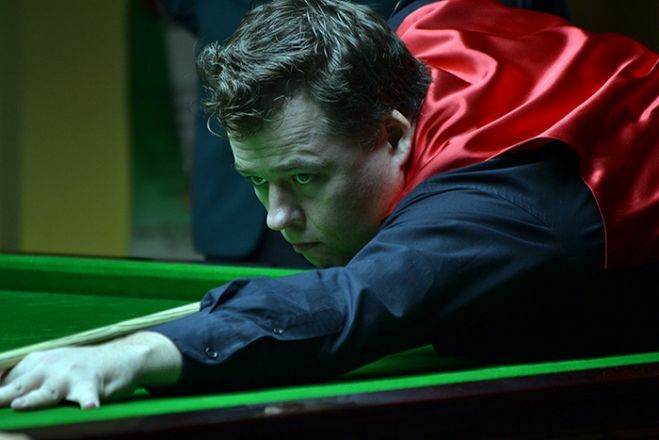 After losing first two frame, Alain fought hard in subsequent 3 frames to gain 3-2 lead over Khalid. However, Khalid bounced back and leveled the match, but in the decider frame Alain left no opportunity for Khalid to pot a single ball and with a score of 31 points, Alain won the match.